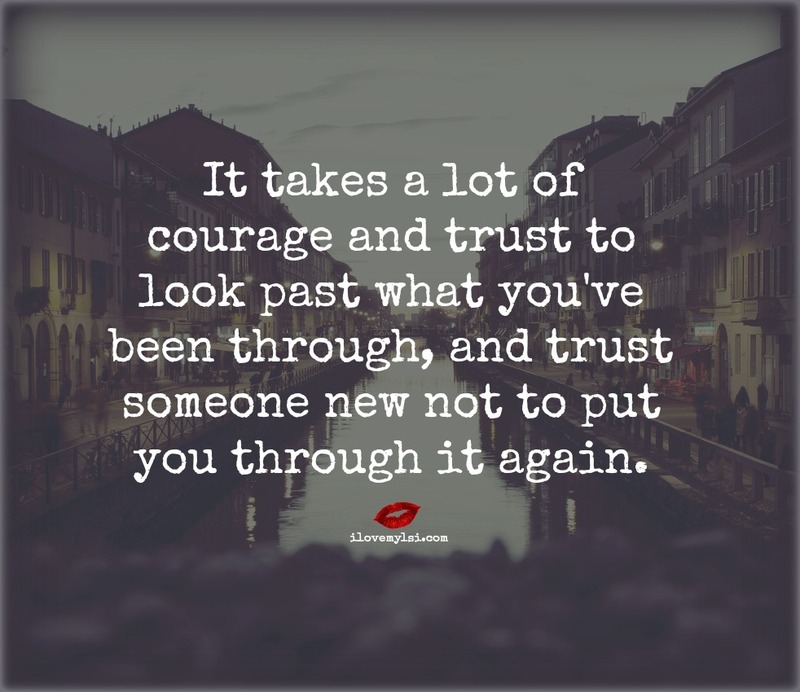 It takes a lot of courage and trust. You don’t need another human being to make your life complete. A strong woman can do it all by herself.